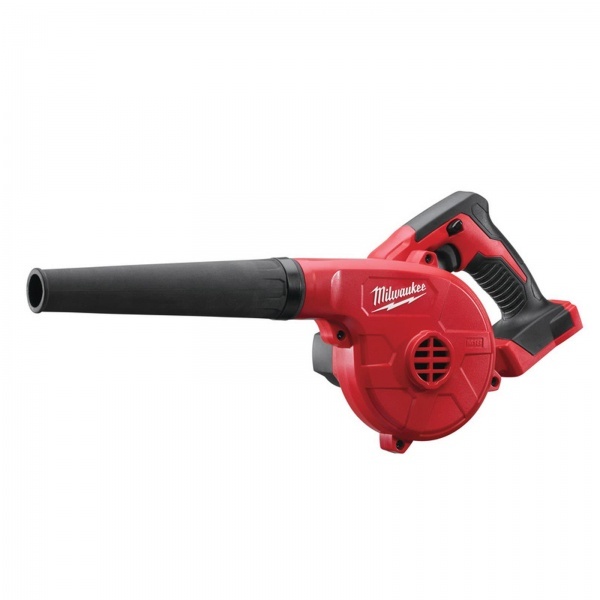 Milwaukee is a manufacturer of heavy-duty industrial electric power tools, including hammers, hand held sanders, cordless drills and screwdrivers and impact wrenches and more. Milwaukee is now building up an extensive hand tool and accessory range that rivals any other major power tool manufacturer. With a 3 year warranty on all products and made to the highest specification you can rely on Milwaukee to get the job done time and time again.